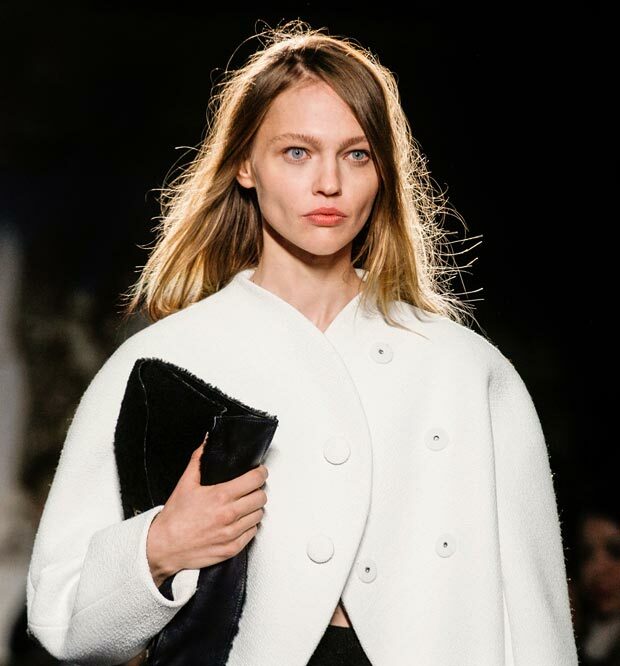 Sasha Pivovarova Opened The Proenza Schouler Fall 2013 Fashion Show! 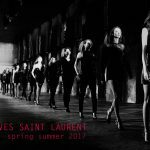 Remember when we were speculating over Sasha’s return for Fashion Week? Well it actually happened! Sasha Pivovarova was seen opening the Proenza Schouler Fall 2013 Collection presentation yesterday, February 13th in New York. 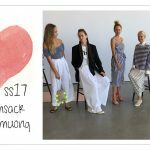 Essentially black and white with gray pigments on the side, the collection was accessorized with kitten heeled shoes and clutches. Much like Sasha’s opening look is anticipating the silhouettes of the entire collection, Proenza Schouler’s looks were on the oversized tops alley and tulip skirt constructions.